Welcome, finally, to the last installment on the book covers of Ben Shahn. Although this is the post I’m the least invested in, somehow it’s the one that has taken the longest to compile and write. 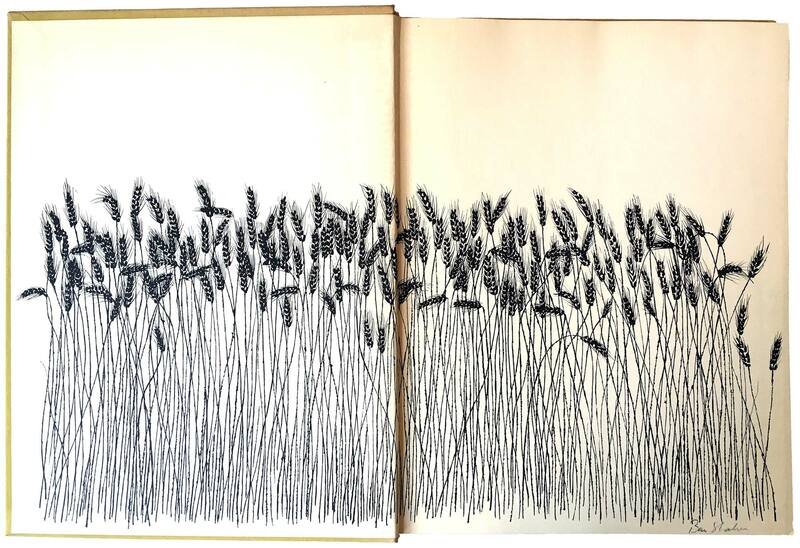 What really gets me excited about Shahn’s cover work is finding a great piece of his art on an old mass market at a thrift store, or even finding one on the street. 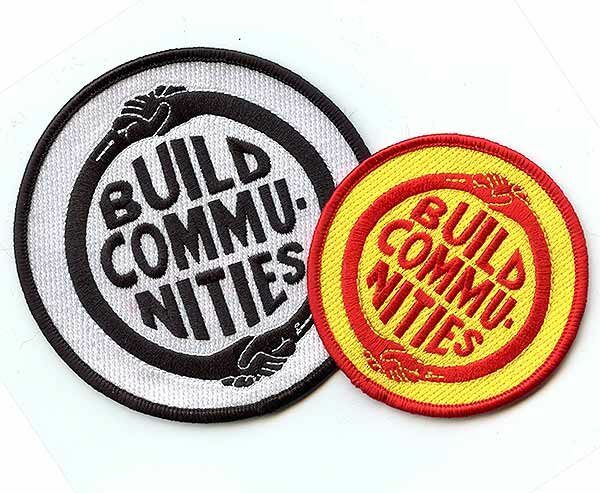 It’s design for the people. I featured these covers over the past month, in entries 232, 233, and 234. This week is clean-up—a combination of books about Shahn and books by Shahn. There are actually a ton of both out there, and since this isn’t my focus, this post is far from completest. 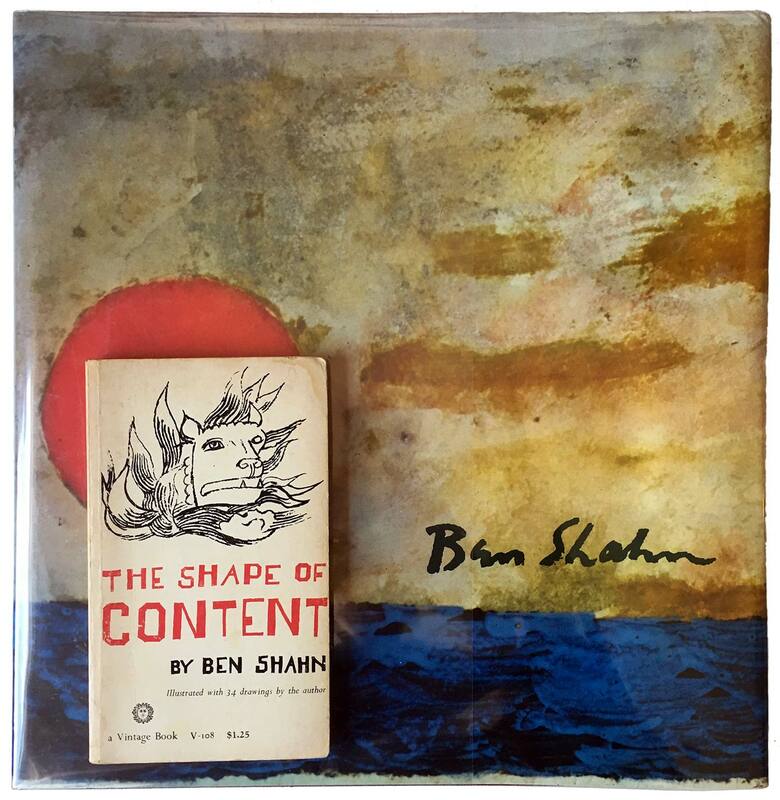 As far as books by Ben Shahn go, there are two main types: books he wrote about his own art, and titles that are more like artist books. Of the first category, there are a couple important titles. 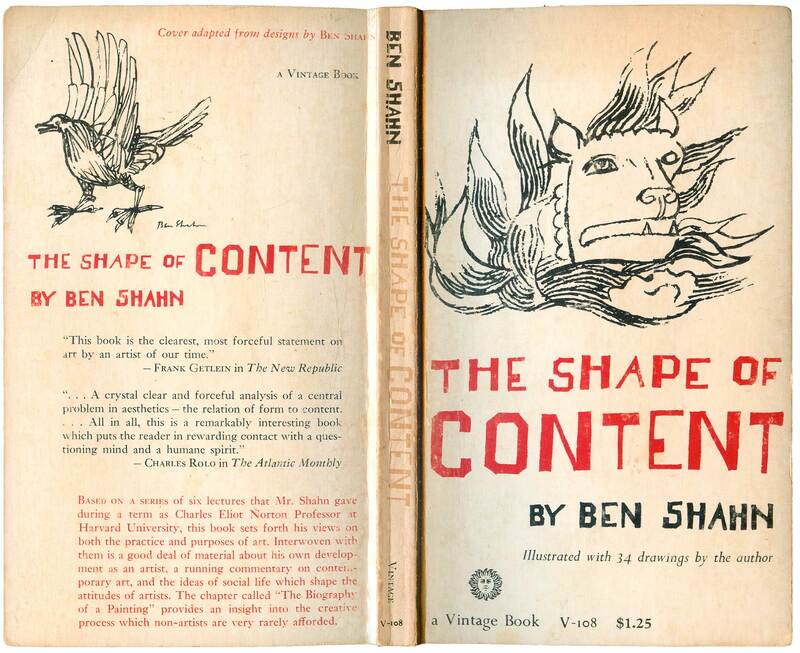 One of them, Shahn’s manifesto of sorts, I featured in the first week: The Shape of Content. The second is above, The Biography of a Painting. In this over-sized book, Shahn uses a critical review (a MCarthyite anti-Communist review, actually) of his painting Allegory as an entry point for a long-format, hand-written narration of his life history, motivations, and aspirations. 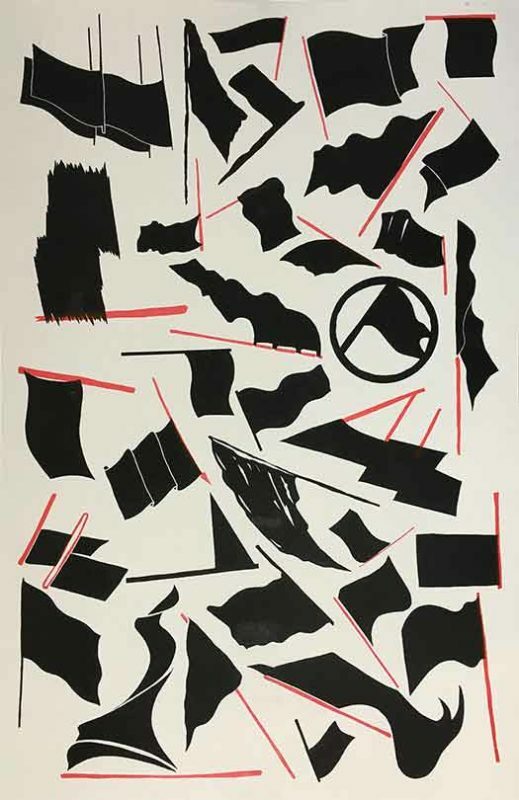 It’s a powerful piece, and he deftly weaves together his text with broad range of his illustrations, paintings, and even posters, photographs, and abstract work. In the end we have a visual memoir, carrying us through Shahn’s life. The imagery is printed in a combination of black and brown, giving a depth to the individual images and a scrapbook feel to many of the pages. 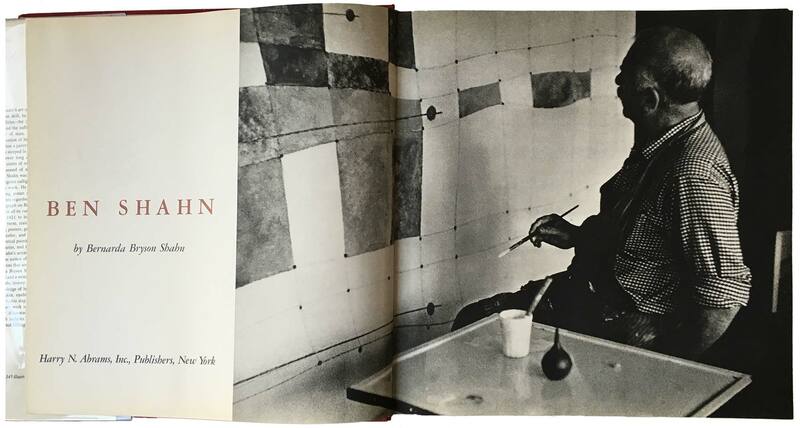 Shahn produced dozens of artist books—some very rare, some mass produced. There is likely a place online where an accounting of these can be found, and the ones I;ve seen are really cool, but they’re simply not my jam. Below a couple of the ones I’ve picked up on the way. Kuboyama and the Saga of the Lucky Dragon is a book built around a suite of paintings and illustrations Shahn made in response to the development of the h-bomb and nuclear weapons. 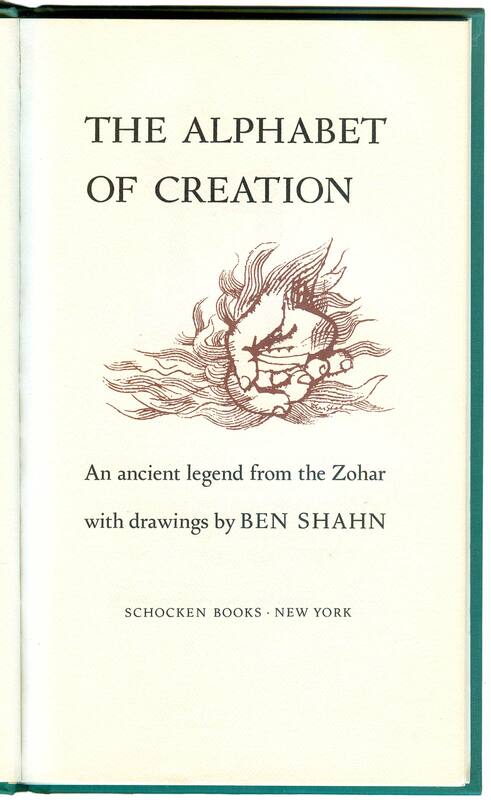 The Alphabet of Creation is a facsimile edition produced in a large run of a rare and limited lithographic artist book of the same name. They are very different books, but each share unique characteristics: printed clear plastic dust jackets outside and non-standard image production inside. 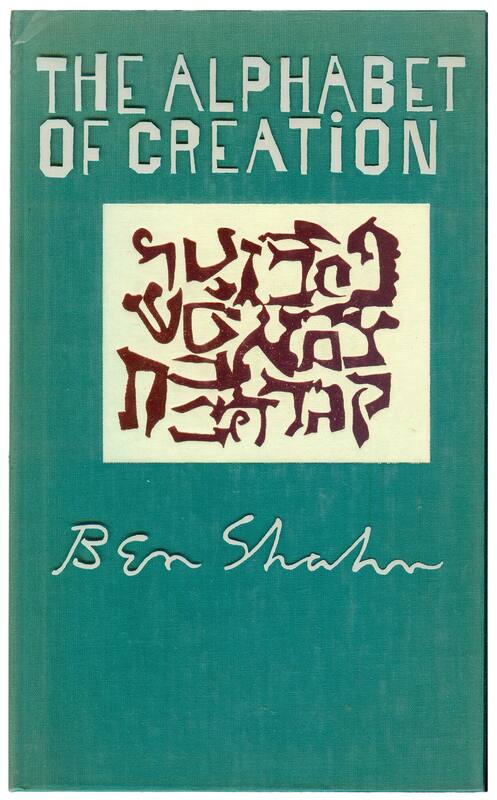 The Alphabet of Creation is an articulation of Shahn’s increasing fascination with Judaism—and particular the more arcane aspects of Jewish spiritualism—later in his life. 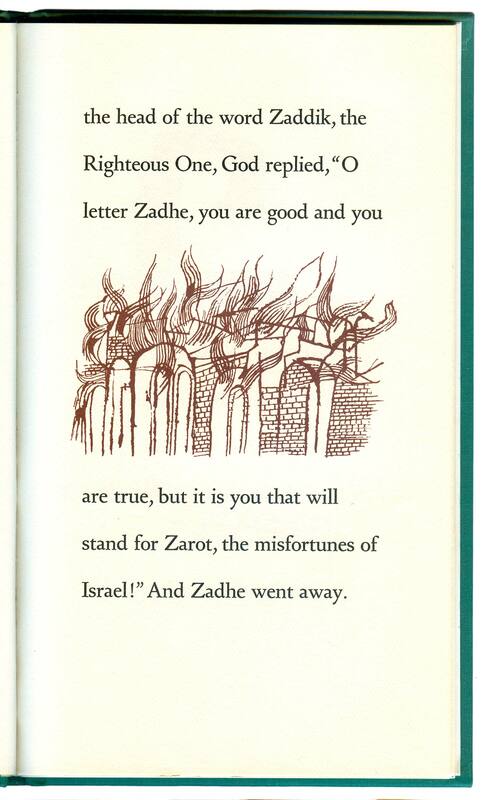 It’s a story from the Kabbalah which Shahn has illustrated and converted into an introduction to the letters of the Hebrew alphabet, merging his loves of typography and mysticism. The book is quite handsome, green clothbound with foil embossing, the insides printed in black for text and brown for illustrations (similar to The Biography of a Painting). I’ve photographed a number of the inside pages and included them below. 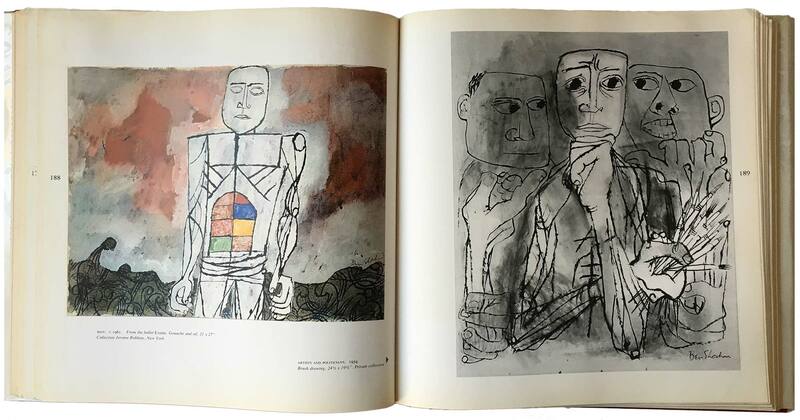 And finally, some images of books about Shahn. The first below is the most impressive, an absolutely massive tomb collected and edited by his wife soon after his death. By far the biggest book I own, it’s a full 14″ square, and 2″ thick. You can get a sense of scale in the photo below with the mass market edition of The Shape of Content sitting on top. The book itself is just a giant treasure chest, with black and white and color images both printed on the pages and tipped in. There are also a good dozen reproductions that are both tipped in and folded, sometimes more than once, so they open up to a scale even larger than the book itself! 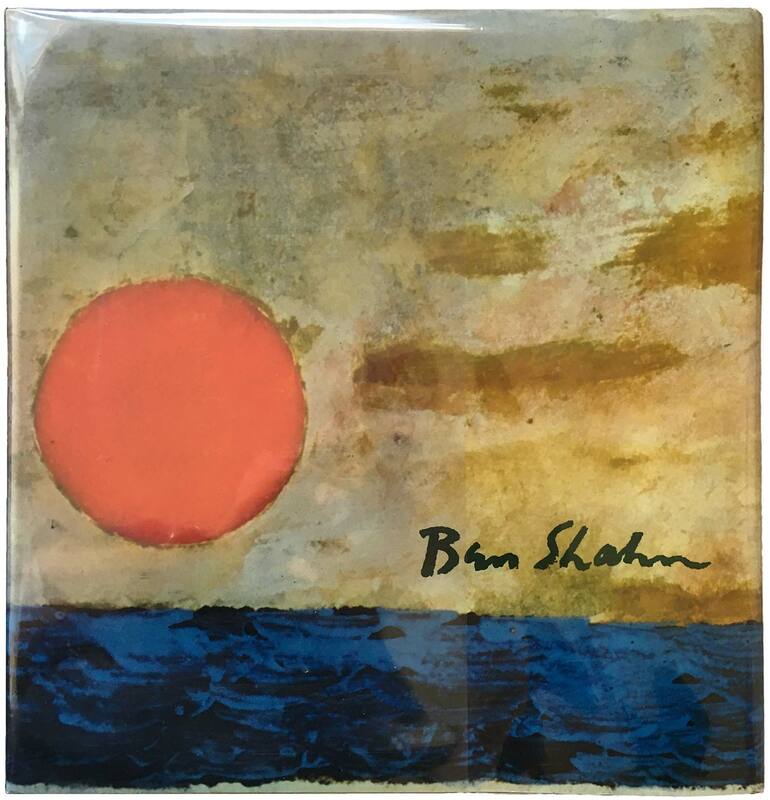 Abrams outdid themselves with this one, and it either speaks to the sheer volume of these they printed, or the relative unpopularity of Shahn as this moment, that you can still find copies for pretty cheap, I think I paid $20 for mine. One of the most populous titles about Shahn is a two-parter by James Thrall Soby and published by George Braziller in the early ’60s. His Graphic Art and Paintings are a set of volumes often paired in a nice box set, but just as often found individually. As I’m most interested in Shahn’s graphics, that’s the book I have. I really dislike the dust jacket cover—not surprising since I’ve never been a fan of Shahn’s circus-related works. 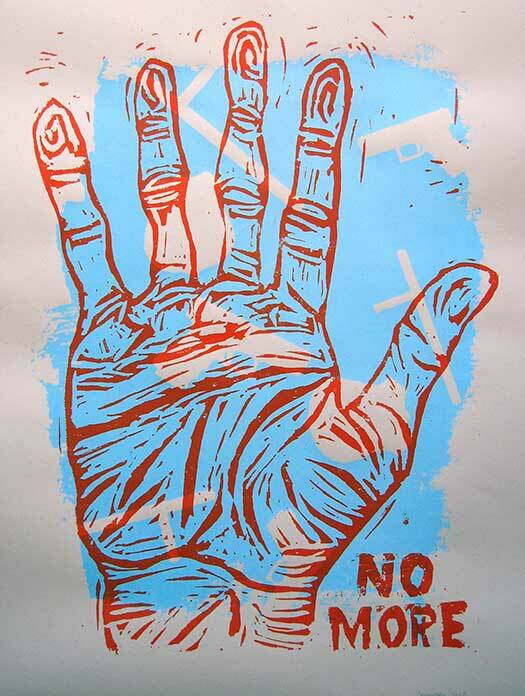 But the cloth below has a really nice, classic Shahn awkward hand image, which it’s hard not to love. And finally a round up of a three other books on Shahn. Two are by Frances Pohl, a Canadian art historian who focuses in on the intersections of art and working-class culture, thus her attraction to Shahn. One of a biography, the other an coffee table book. 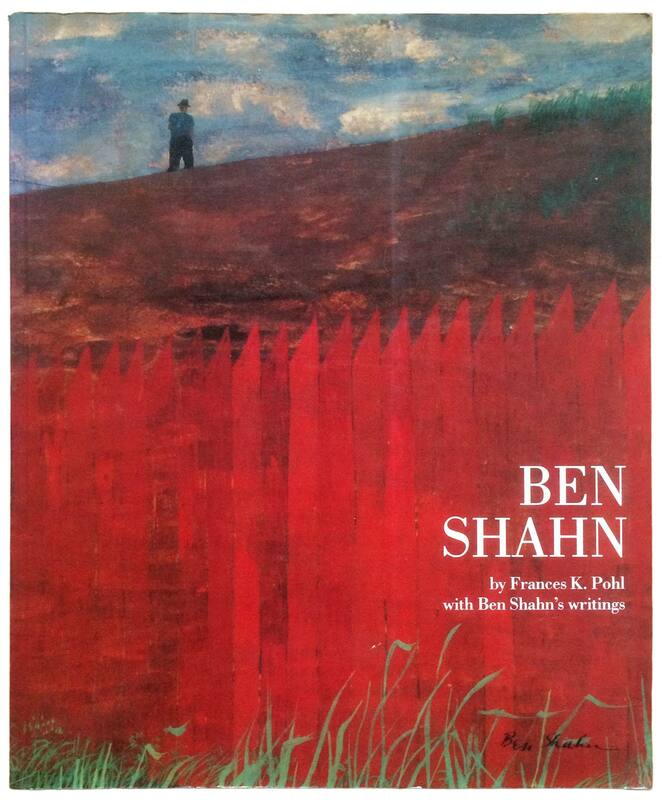 The later—simply titled Ben Shahn—was my first introduction to Shahn, the book my Dad bought me when I was 20-years-old. It’s a strong collection, with a really nice focus on his early work, in particular the sets of images and paintings created around labor leader Tom Mooney and anarchist martyrs Sacco and Vanzetti. 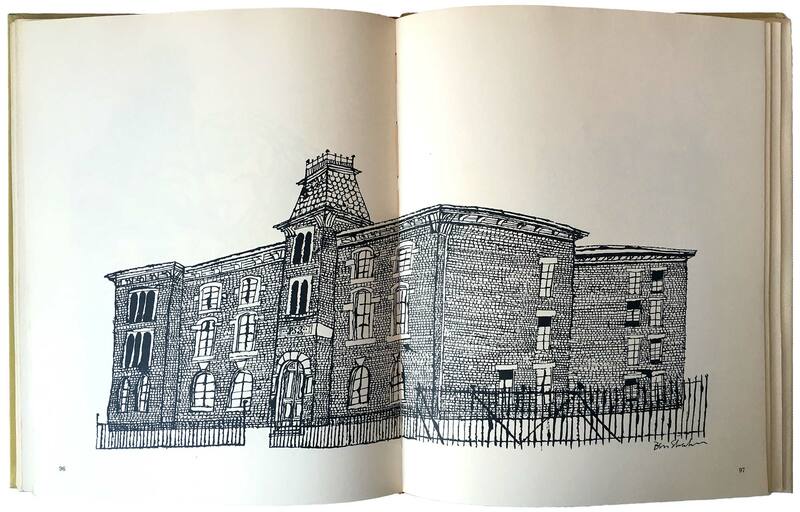 Shahn pushed his imagery around Sacco and Vanzetti extremely far, not only creating dozens of paintings, drawings, and polished illustrations, but ultimately installing a large format mosaic tile mural on the subject on the campus of Syracuse University. It’s a really impressive piece, and well worth a trip to visit. The way it’s positioned makes it very difficult to take good photos without getting extreme glare and/or shadow (a process I inadvertently recreated trying to get a good photo of the cover of the book, since mine is wrapped in a not-very-flat mylar sleeve! ), which makes Martin Bush’s volume on the mosaic that much more important. Unfortunately it’s almost fifty-years-old, and doesn’t have the highest production values, so while important, it would be really nice to see a new volume with more color images and more work pulling together all of Shahn’s S. & V. imagery. OK, so of the three modernist printmakers-come-cover designers I want to feature, I’ve done Leonard Baskin (weeks 202 and 203) and Ben Shahn. Next up is the Uraguayan woodblock printer Antonio Frasconi. But that’s likely going to take a little time, as I need to do more research and more work cleaning up the dozens and dozens of scans I’ve made of his cover work! S. Y. Agnon, The Bridal Canopy (New York: Shocken, 1967). Cover design by Ben Shahn. 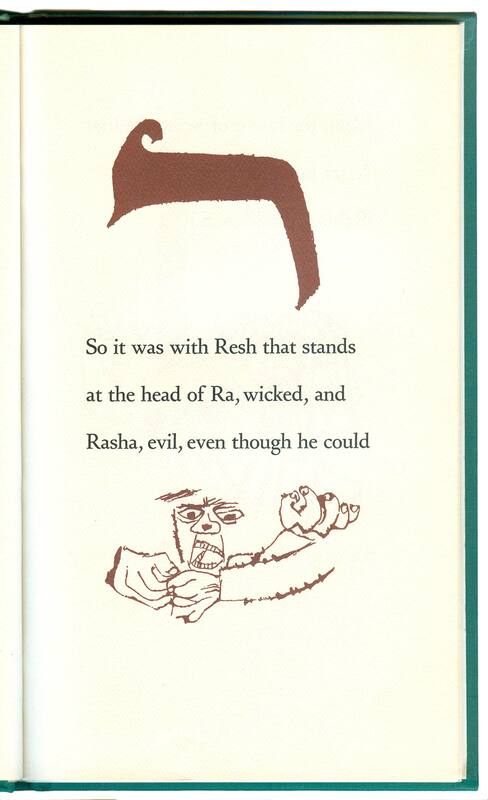 Sholom Aleichem, Inside Kasrilevke (New York: Shocken, 1965). Cover design by Ben Shahn. Benjamin Appel, The Funhouse (New York: Ballantine Books, 1959). Cover design by Ben Shahn. Newton Arvin, ed., Hawthorne’s Short Stories (New York: Vintage, 1955). Cover design by Ben Shahn. Saul Bellow, Dangling Man (Middlesex, UK: Penguin, 1977). Cover illustration by Ben Shahn. Saul Bellow, Herzog (Middlesex, UK: Penguin, 1967). Cover illustration by Ben Shahn. Saul Bellow, Humboldt’s Gift (Middlesex, UK: Penguin, 1977). Cover illustration by Ben Shahn. Saul Bellow, Mosby’s Memoirs and Other Stories (Middlesex, UK: Penguin, 1977). Cover illustration by Ben Shahn. 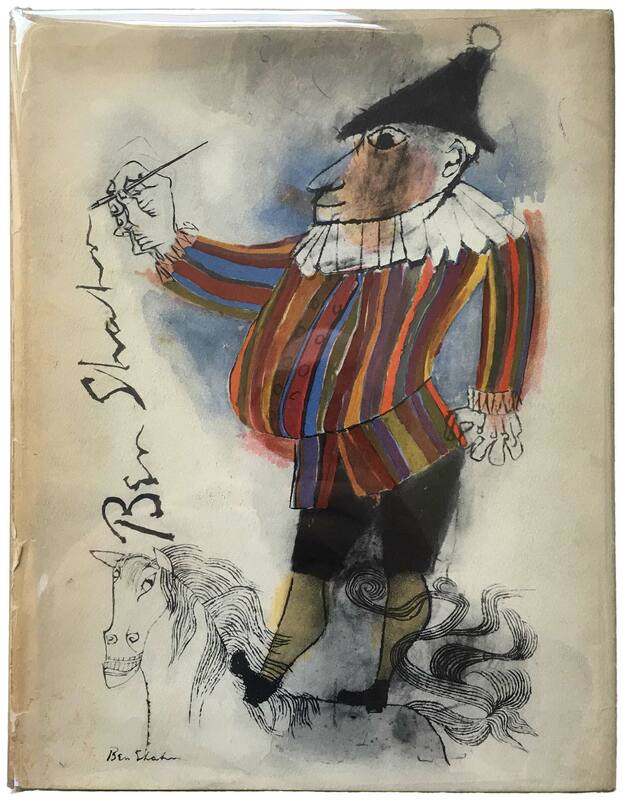 Saul Bellow, Mr. Sammler’s Planet (Middlesex, UK: Penguin, 1971). Cover illustration by Ben Shahn. Saul Bellow, Mr. Sammler’s Planet (Middlesex, UK: Penguin, 1977). Cover illustration by Ben Shahn. 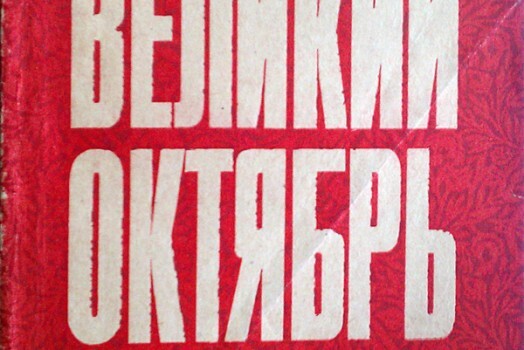 Saul Bellow, Seize the Day (Middlesex, UK: Penguin, 1977). Cover illustration by Ben Shahn. 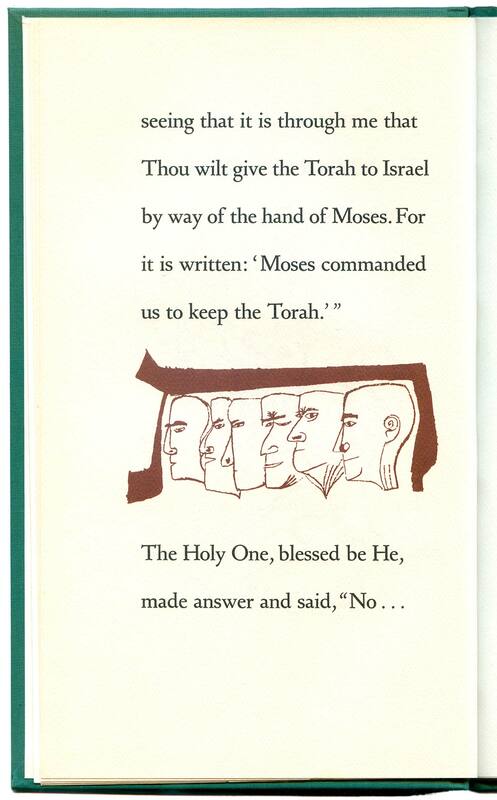 Saul Bellow, To Jerusalem and Back: A Personal Account (Middlesex, UK: Penguin, 1977). Cover illustration by Ben Shahn. Saul Bellow, The Victim (Middlesex, UK: Penguin, 1977). Cover illustration by Ben Shahn. John Berryman, Homage to Mistress Bradstreet and other poems (New York: Farrar, Straus & Giroux, 1956). Cover drawing by Ben Shahn. John Berryman, Homage to Mistress Bradstreet and other poems (New York: Noonday, 1970). Cover drawing by Ben Shahn; cover design by Kay Eaglin. 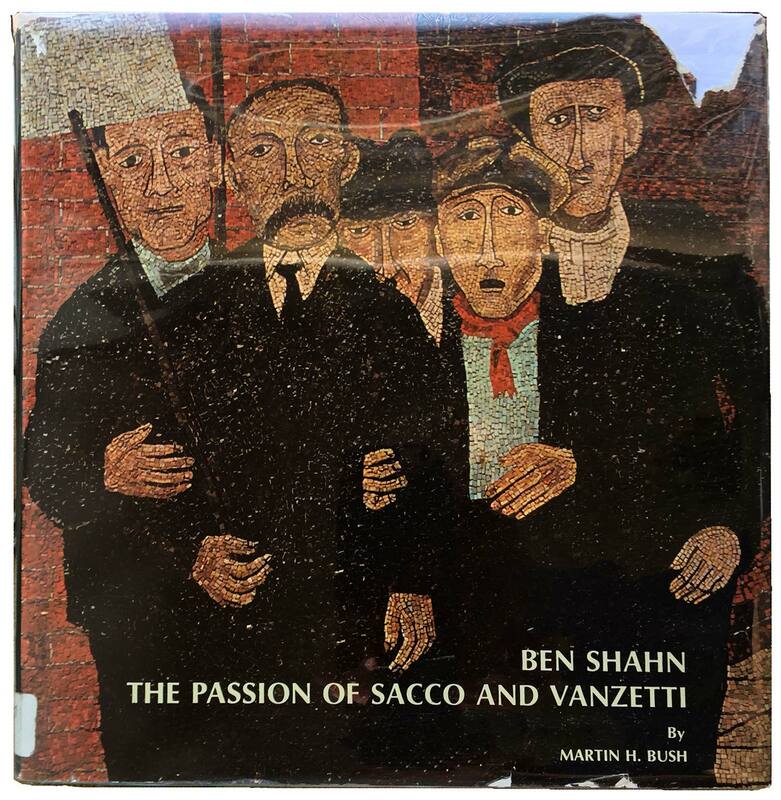 Martin H. Bush, Ben Shahn: The Passion of Sacco and Vanzetti (Syracuse, NY: Syracuse University, 1968). Cover mosaic by Ben Shahn. Wilfrid Desan, The Marxism of Jean-Paul Sartre (Garden City, NY: Doubleday Anchor, 1966). Cover design by Ben Shahn. Ralph Ellison, Invisible Man (Middlesex, UK: Penguin, 1968). Cover illustration by Ben Shahn. Emory George, Black Jesus (Ann Arbor: Kylix Press, 1974). Cover illustration by Ben Shahn. Eric F. Goldman, The Crucial Decade (New York: Vintage, 1956). Cover design by Ben Shahn. Eric F. Goldman, Rendezvous with Destiny (New York: Vintage, 1956). Cover design by Ben Shahn. Graphis v.II n.62, 1955. Cover design by Ben Shahn. Daniel G. Hoffman, ed., American Poetry and Poetics (Garden City, NY: Doubleday Anchor, 1962). Cover design by Ben Shahn. 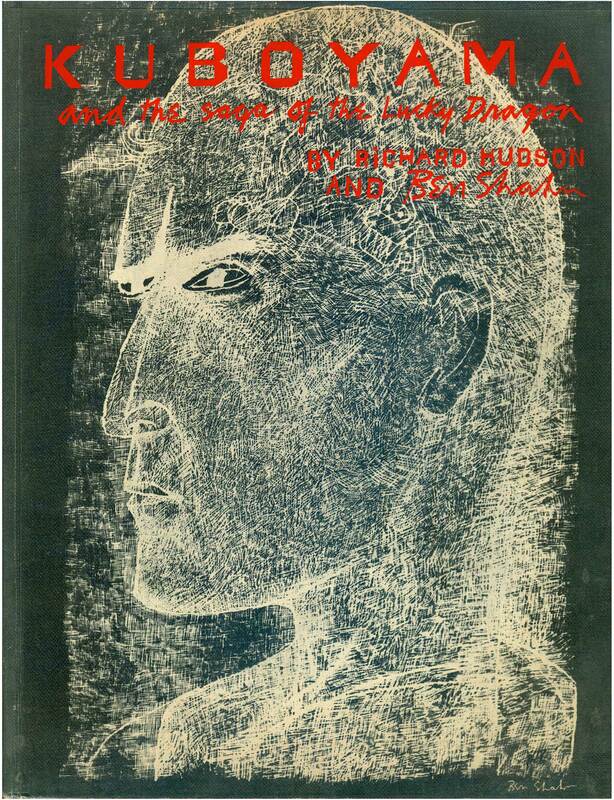 Richard Hudson and Ben Shahn, Kubouama and the Saga of the Lucky Dragon (New York: Thomas Yoseloff, 1965). Cover design by Ben Shahn. 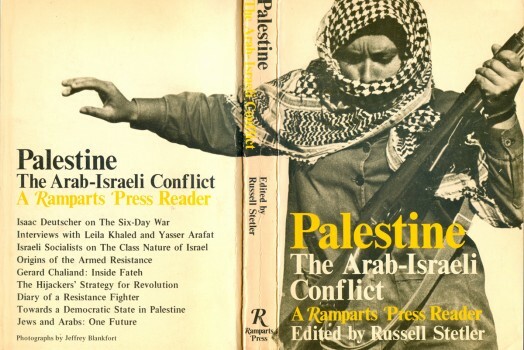 Marie B. Jaffe, Gut Yuntif, Gut Yohr (New York: William Frederick, 1967). Cover design by Ben Shahn. Walter Kaufmann, ed., Hegel: Texts and Commentary (Garden City, NY: Doubleday Anchor, 1966). Cover design by Ben Shahn. Jan Kott, Shakespeare Our Contemporary (New York: WW Norton, 1974). Cover illustration by Ben Shahn. J.M.G. Le Clézio, Wandering Star (Willimantic, CT: Curbstone Press, 2004). 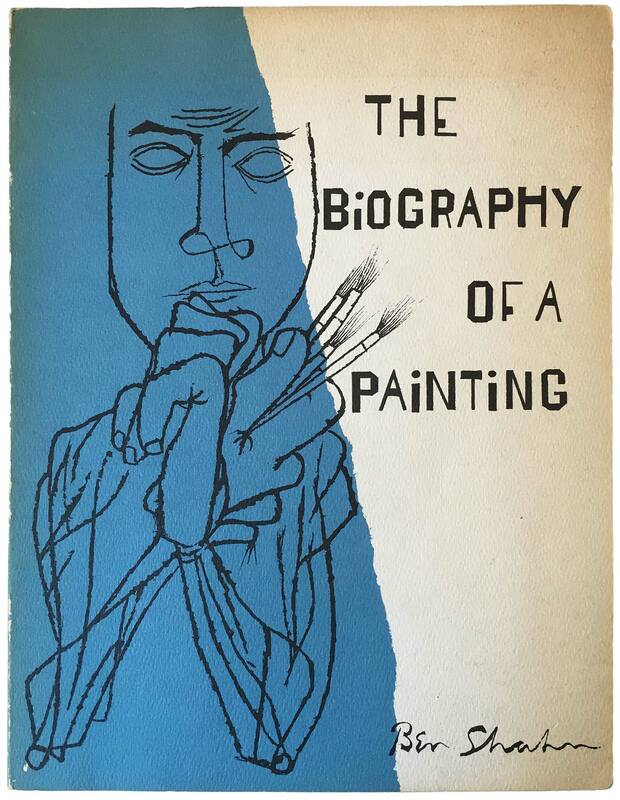 Cover painting by Ben Shahn; design by Susan Shapiro. George Lefebvre, The Coming of the French Revolution (New York: Vintage, 1961). Cover design by Ben Shahn. David L. Lewis, King: A Critical Biography (Baltimore, MD: Penguin Books, 1971). Cover illustration by Ben Shahn. Seymour Martin Lipset, Political Man: The Social Bases of Politics (Garden City, NY: Doubleday Anchor, 1963). Cover design by Ben Shahn. Marvin Lowenthal, ed., The Autobiography of Michel de Monaigne (New York: Vintage, 1956). Cover design by Ben Shahn. Kenneth S. Lynn, ed., The Comic Tradition in America: An Anthology of American Humor (Garden City, NY: Doubleday Anchor, 1959). Cover design by Ben Shahn. Thomas Mann, Buddenbrooks (New York: Vintage, 1961). Cover design by Ben Shahn. Eugene J. McCarthy, The Year of the People (Garden City, NY: Doubleday and Co., 1969). Jacket illustration by Ben Shahn, typography by Michael Horen. 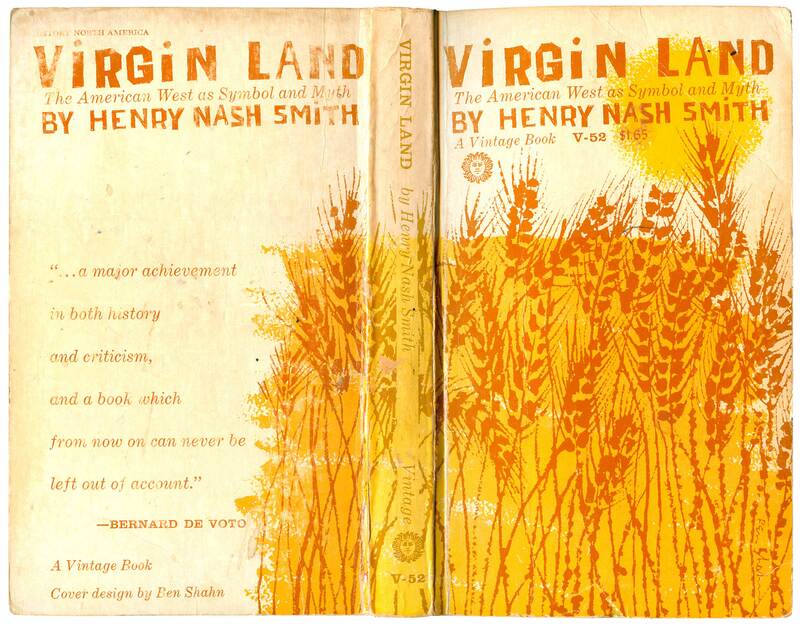 Henry Nash Smith, Virgin Land: The American West as Symbol and Myth (New York: Vintage, 1961). Cover design by Ben Shahn. Henry Bamford Parkes, The American Experience (New York: Vintage, 1959). Cover design by Ben Shahn. S. J. Perelman, The Rising Gorge (New York: Simon and Schuster, 1961). Cover design by Ben Shahn. S. J. Perelman, The Road to Miltown, or Under the Spreading Atrophy (New York: Simon and Schuster, 1957). Cover design by Ben Shahn. 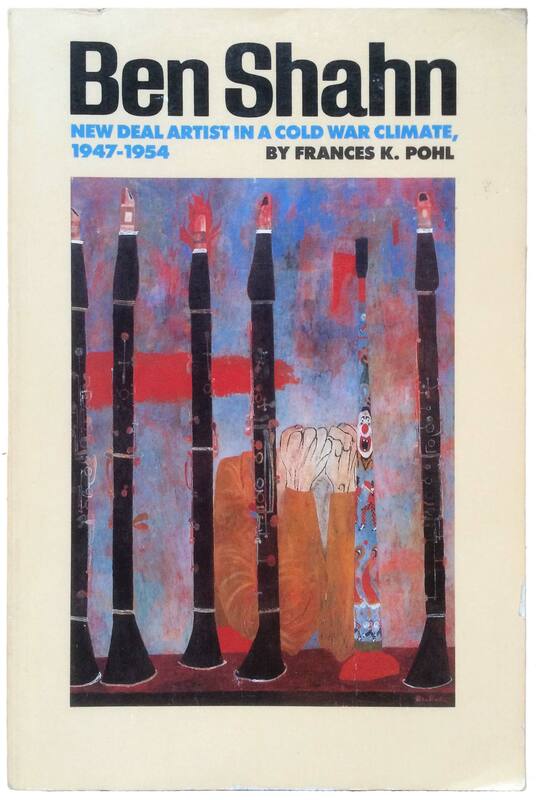 Frances K. Pohl, Ben Shahn: New Deal Artist in A Cold War Climate, 1947–1954 (Austin, TX: University of Texas Press, 1989). Cover illustration by Ben Shahn: Composition with Clarinets and Tin Horn, 1951. Frances K. Pohl, Ben Shahn (San Francisco: Pomegranate, 1993). 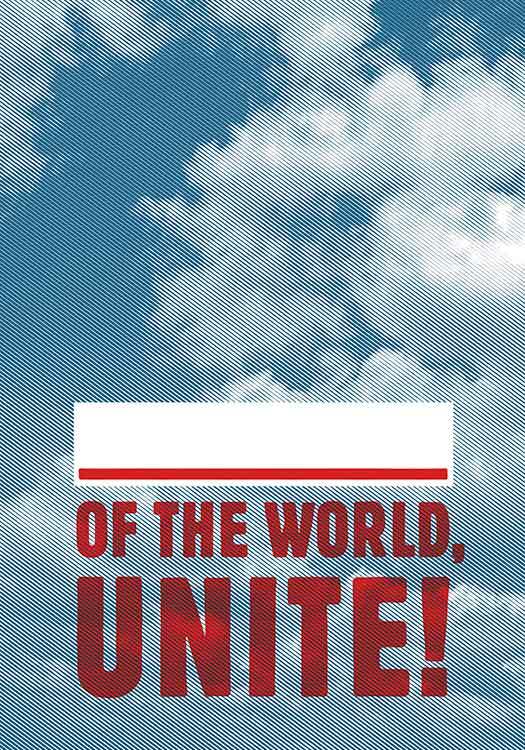 John Reed, Ten Days that Shook the World (New York: Vintage, 1960). Cover design by Ben Shahn. Alastair Reid, Ounce Dice Trice (Boston: Little Brown & Co, 1958). Cover illustration by Ben Shahn. Rainer Maria Rilke, Possibility of Being (New York: New Directions, 1977). 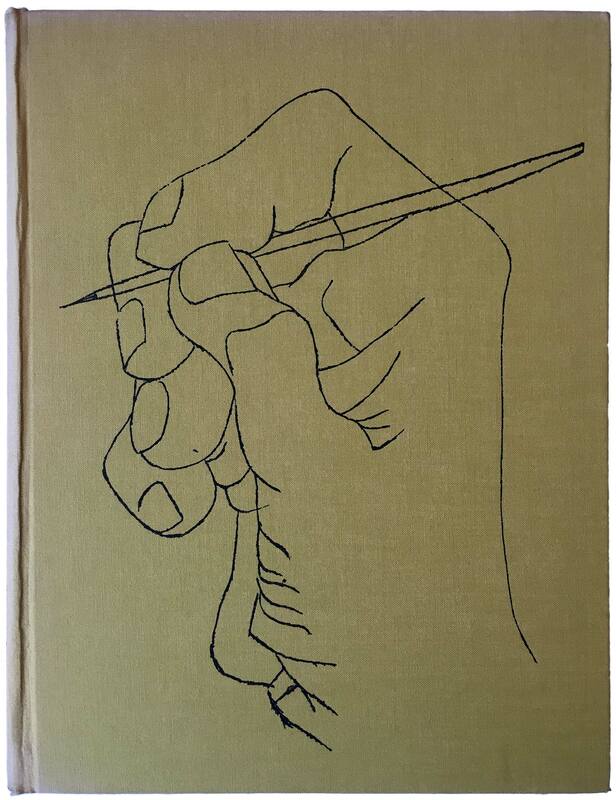 Cover design by Gertrude Huston, drawing and calligraphy by Ben Shahn. Francis Russell, Tragedy in Dedham: The Story of the Sacco-Vanzetti Case (New York: McGraw-Hill, 1962). Cover design by Ben Shahn. Nicholas Samstag, Kay-Kay Comes Home (New York: Astor Books/Ivan Obolensky, 1962). Cover illustration by Ben Shahn. 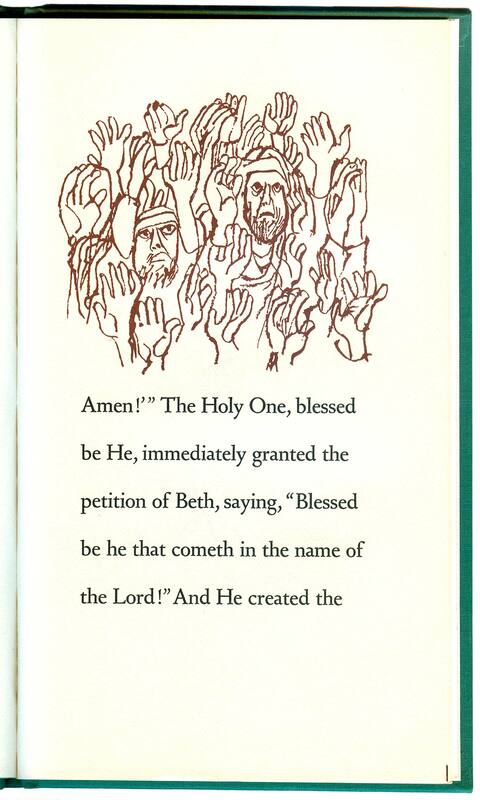 Ben Shahn, The Alphabet of Creation (New York: Shocken Books, 1982). Cover design by Ben Shahn. 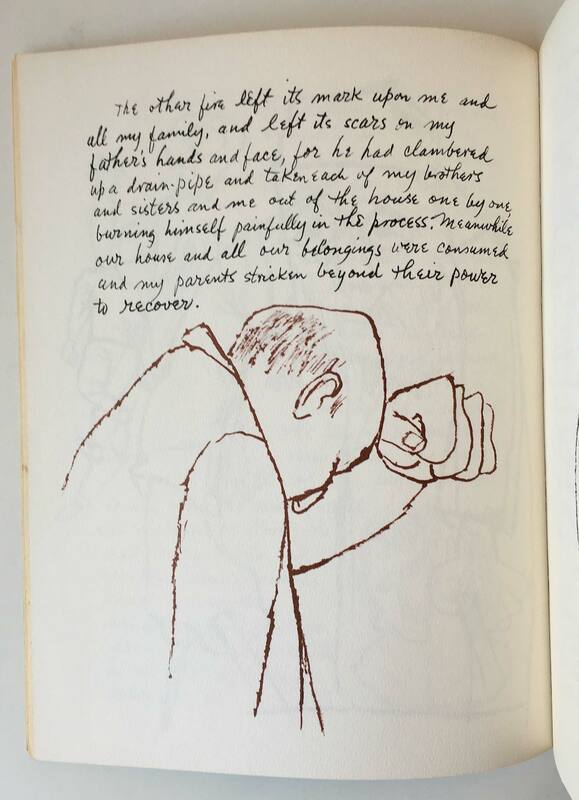 Ben Shahn, The Biography of a Painting (New York: Paragraphic Books, 1966). Cover design by Ben Shahn. 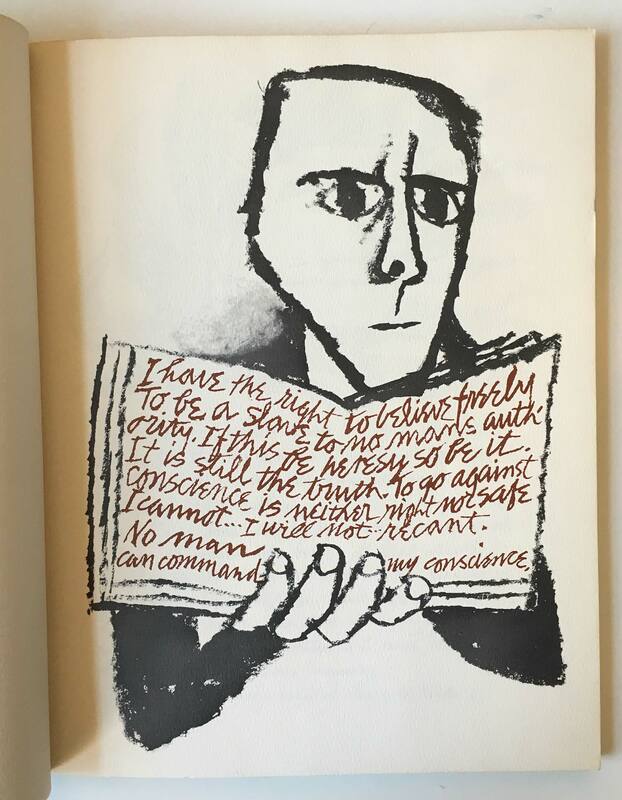 Ben Shahn, The Shape of Content (New York: Vintage, 1960). Cover design by Ben Shahn. Brenda Bryson Shahn, Ben Shahn (New York: Harry N. Abrams, 1972). Cover painting by Ben Shahn. Mulford Q. Sibley, ed., The Quiet Battle: Writings on the Theory and Practice of Non-Violent Resistance (Garden City, NY: Doubleday Anchor, 1963). Cover design by Ben Shahn. James Thrall Soby, Ben Shahn: His Graphic Art (New York: George Braziller, 1957). Cover illustration by Ben Shahn. John Steinbeck, The Grapes of Wrath (Middlesex, UK: Penguin, 1973). Cover illustration by Ben Shahn. Louis Untermeyer, Love Sonnets (New York: The Odyssey Press, 1964). Cover painting by Ben Shahn. Bartolomeo Vanzetti, The Story of a Proletarian Life (New York: Come!Unity Press, 1970). Cover illustration by Ben Shahn.